Laminate flooring brands produce different products which is why we represent many best laminate brands from all around the world. Because we want to suit all our clients, we carefully choose only the best brand suppliers which produce their products according to our high standards. Renounced best laminate flooring brands have advanced technologies and modern equipment to produce best products. ed tiles have to be made out of best sustainable materials with ecologic production. Best laminate flooring brands we represent have to thoroughly check their products before they are sent to us. We want to have suppliers which offer consistent top quality products. 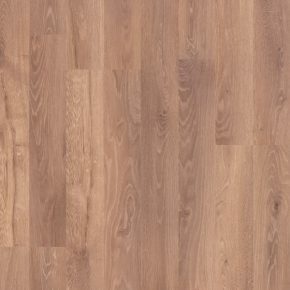 Top flooring laminate brands have many collections of their products. Every collection suits certain group of clients. That way we can provide best laminate flooring for private homes and public buildings. 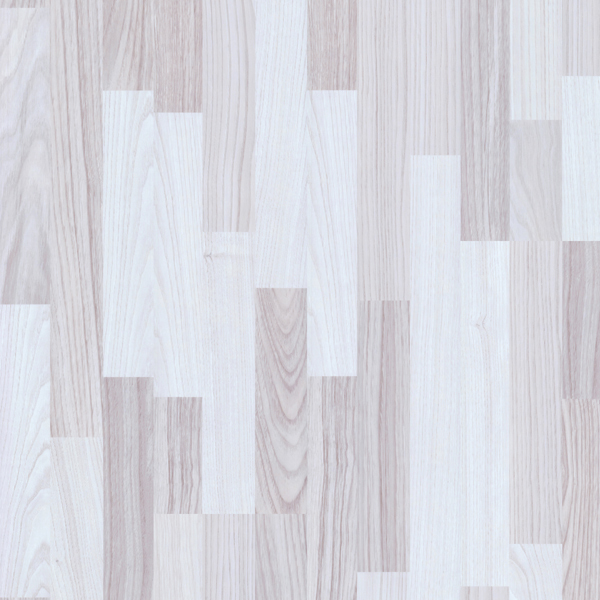 Which branded best laminate flooring is suitable for private or for public use is mostly defined by abrasion classes. Wear of tiles depends on top layer which is made of different materials to sustain different loads. Today's technology makes it possible to produce high quality durable branded laminate flooring which looks exactly like hardwood. Laminate flooring has many advantages comparing to hardwood. Laminate installation is easier and faster, no glue is needed for installation with floating method. Because top laminate is prevarnished no sanding and lacquering is needed which makes installation very clean and health friendly. Floors can be used immediately after laying laminate. Different brands of laminate flooring offer different colour pallet and decors of their products. Colours of tiles range from white, brown to black. There are also many beautiful nuances in reddish, golden and ash colours. Decors of best laminate flooring can simulate wood, ceramic tiles, natural stone and many more. Commonly used are wood decors like oak, maple, chestnut, pine and exotic types like wenge or teak. Surface textures of tiles also vary between laminate flooring brands we represent. Most common finishes are high gloss and matt but many more can be produced. Hand scraped texture simulates distressed hardwood which is perfect for creating rustic appearance of room. High gloss finish is usually used in modern homes, most commonly used is mat surface texture. All laminate flooring brands which we represent use click system for easy and quick installation. Every tile has a tongue and a groove which fit together perfectly. If installation is done professionally, no seams between tiles are visible.